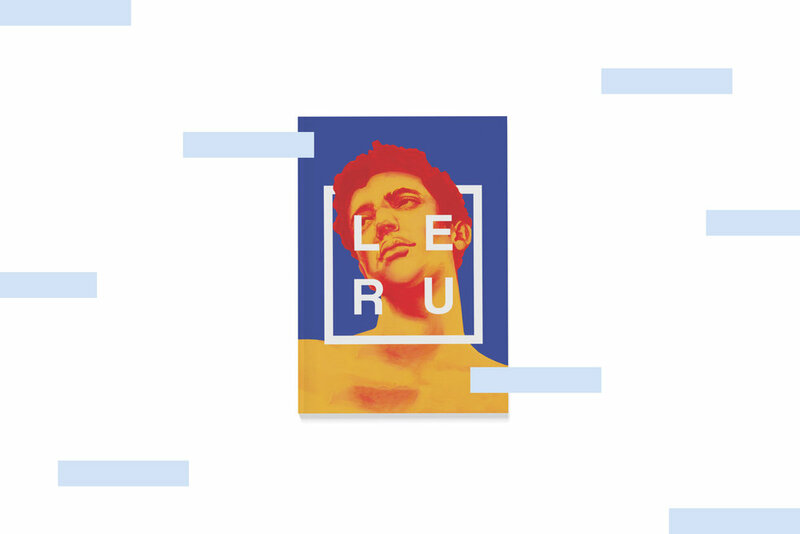 With an annual subscription to LEUR magazine you will receive our two bi-annual issues every year directly to either your inbox or front door. You will also receive special discounts on future event admissions, as well as discounts on online merchandise. 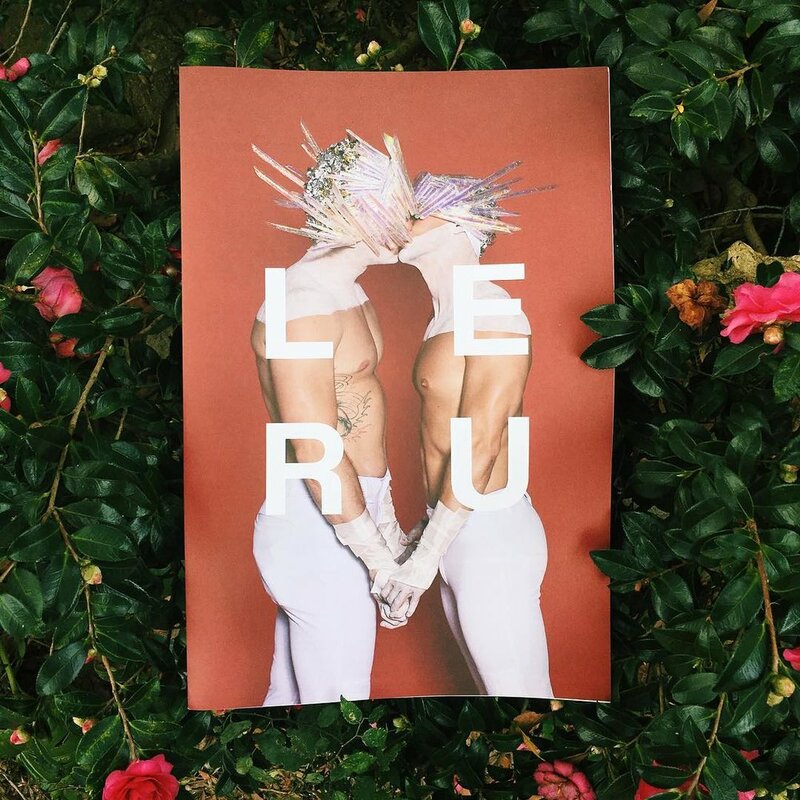 We at LEUR Magazine, are like a family. The unconditional love and support for and from our readers, contributors, partners, and advertisers is what motivates us to continue growing and adapting to better assist our local creative queer community here in the South. 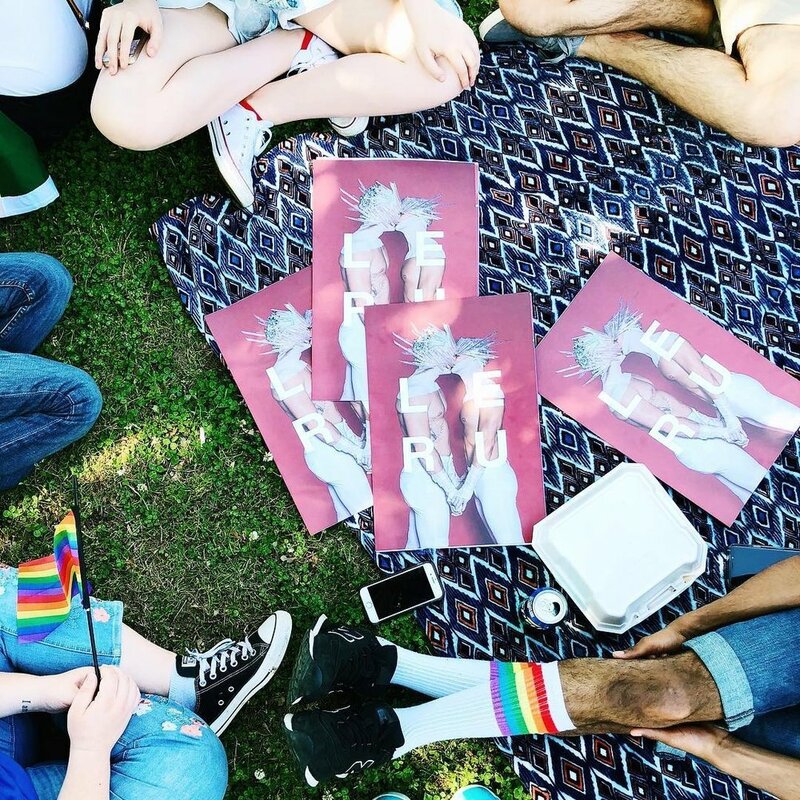 Our subscription program helps us raise funds to better adapt and establish resources that will allow us to produce more events & workshops in our local communities where access to art resources and queer mentorship are scarce.